Have you heard of the FIRE movement? No, it’s not the same thing as the FYRE movement (the documentary series that’s taking Netflix and Hulu by storm). 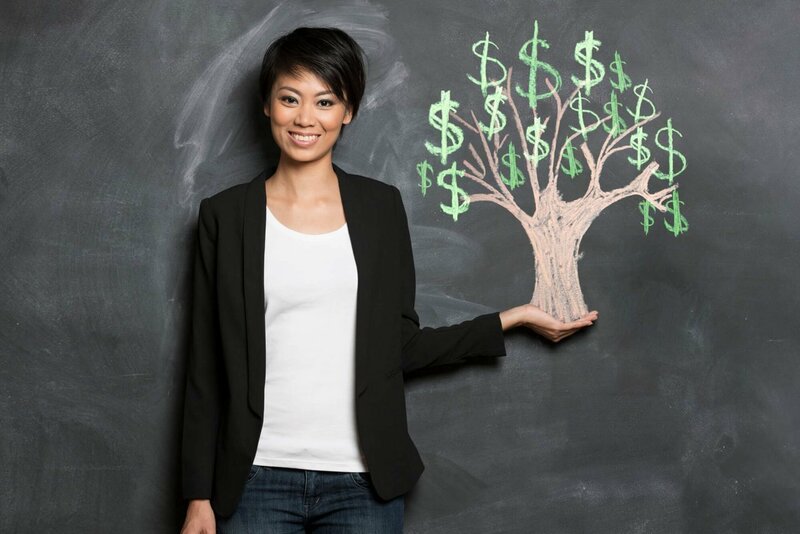 FIRE – or Financial Independence, Retire Early – is all about growing your wealth and implementing smart debt repayment and saving strategies to (you guessed it!) become financially independent and retire early. Many of my Workable Wealth readers are entrepreneurs or are working a side hustle to grow their income and achieve financial independence, and many people wonder whether or not the FIRE movement is right for them. Let’s break down what this movement entails, and what’s important to keep in mind before you pursue FIRE. The FIRE movement is gaining momentum right now, and with good reason. Who doesn’t want to live a financially independent life that leads to early retirement? Most people who are advocates of the FIRE movement are seeking to accomplish financial independence and early retirement much earlier than the traditional retirement age. In fact, some of them are retiring as early as their 20s-40s. The financial plans that FIRE advocates stick to tend to be pretty strict. After all, if you want to pay off all of your debt and save enough to retire early, you have to be able to buckle down and make every penny count toward your goals. But the end result of all the scrimping and saving would be worth it – right? Well, the answer may not be as clear as you think. Is FIRE All It’s Cracked Up to Be? Achieving FIRE is definitely possible, but there are some drawbacks that are worth considering. 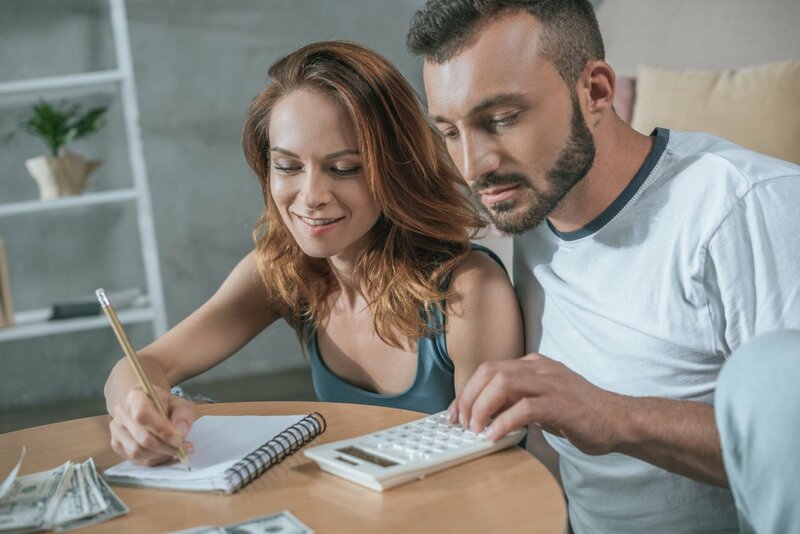 First and foremost, adhering to an extremely strict budget in order to build a sizable nest egg that will support you for the remainder of your life isn’t easy. For some people, it may not even be feasible. The savings you’d need to support a comfortable lifestyle for you and your family for the next 30-60 years is huge. Sometimes, the amount of income you’re bringing in just isn’t going to cut it if your goal is early retirement. In other situations, you may have the income to support your FIRE aspirations, but it can still be challenging to stick with the budget required to meet those goals. It’s kind of like crash dieting. You might see results quickly, but it gets harder and harder to stick to your extremely limited diet. Then, when you finally decide that “cheating” on the diet is worthwhile, it can be hard to stop. Instead of snacking on a Girl Scout cookie, you end up eating a whole box – or three. Budgeting for FIRE can be the same concept. If you set unrealistic financial expectations for yourself, it’s going to be tough to meet them. When you do start to slip away from your budget, or your debt repayment and savings plan, you’re more likely to backslide in an even bigger way than you might have otherwise. It’s worth noting that FIRE isn’t always as simple as it seems, even for people who seem to have “achieved” FIRE. The push that people make to become financially independent is, inherently, positive. I’ve seen a lot of really fantastic life changes come about because people are interested in becoming financially independent. Financial independence means something different to everyone, but a big part of it is having the freedom and choice to build your ideal life without the responsibilities of debt and a lack of cash flow or savings to stop you from achieving your dreams. Some FIRE advocates promote the FIRE concept, but don’t share as freely about how they’re choosing to spend their newfound freedom after retiring early. The truth is, retiring from a career isn’t always a healthy option. 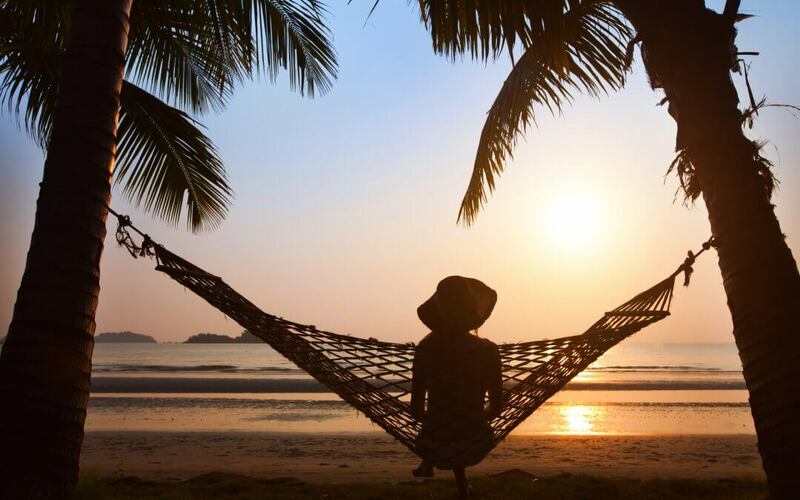 Many financial planners recommend that you focus on retiring to something – whether that’s a new hobby, an encore career, or a lifelong dream you’re going to fulfill during retirement. That’s why many individuals and families who have retired early start blogging, podcasting, or building an online business for themselves during their “retirement.” As anyone who has ever built a business knows – that’s still a lot of work! They may not be as fully retired as they seem, but they do have the flexibility to travel, spend time with loved ones, and do work that they’re passionate about or that they find fulfilling. So, while someone who’s “retired early” because they’ve reached financial independence may not have retired in a traditional sense of the word – they’re still living life on their terms. Which, for many people, is enough to consider this movement for their own lives. The key to participating in the FIRE movement is to find a balance that works for you. Personally, I feel that the FIRE movement has a lot of positive traits. 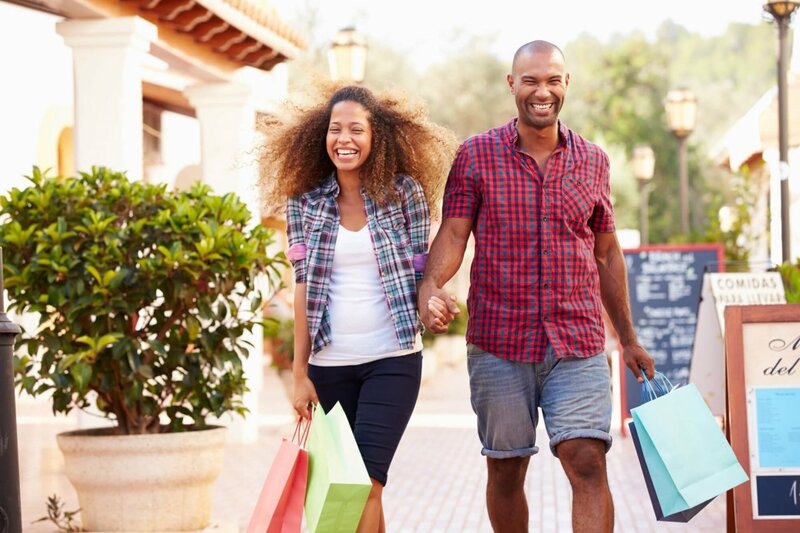 Pursuing financial independence by becoming debt-free is a fantastic goal to have, and I love that the movement promotes responsible spending and saving habits. Embracing sacrifices you’ll have to make on the path to financial independence and learning to live below your means are both excellent habits to start forming early on in your financial life – especially if you have big and somewhat expensive goals for your future like retiring early, buying a home, or leaving a legacy for your kids and grandkids in the future. All of that being said, too often I hear about people who pursue FIRE at the risk of over-limiting themselves in the moment. 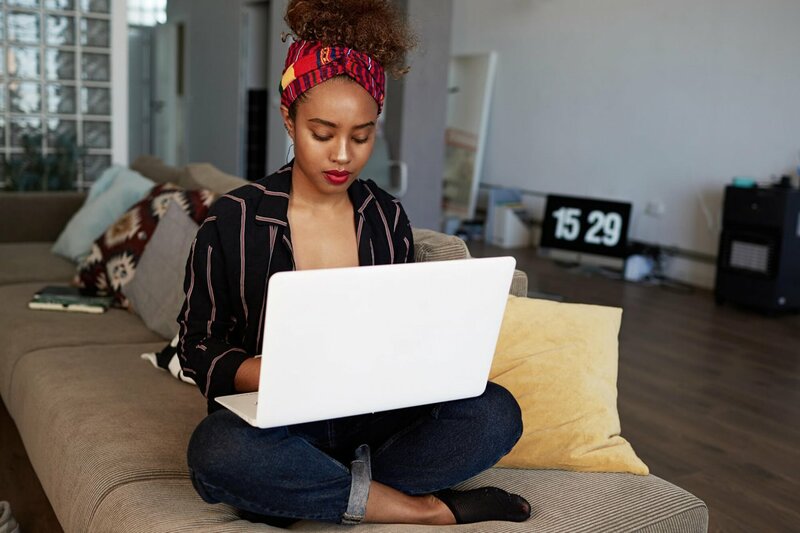 As with anything in the world of personal finance, over-limiting yourself can push you to overspend or veer off course as you work toward your goal of financial independence. I think it’s best to take the core ideas of FIRE (like repaying your debt, saving wisely, and achieving financial independence), and apply them to your life in a way that works for you. You don’t need to completely cut back your spending, or restrict you and your family in an uncomfortable way to start working toward financial independence. You can take small steps to pursue saving for your future goals without taking the time (and, sometimes, the money) to enjoy the moment you’re in right now. 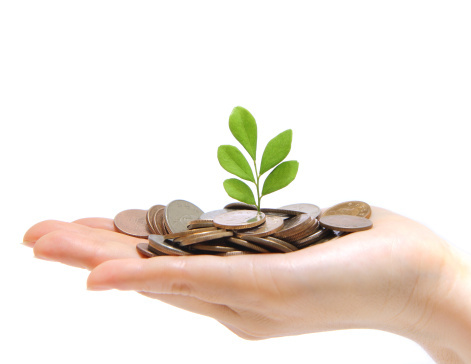 As you get started building your financial plan, whether you’re working toward financial independence and early retirement or not, having concrete goals and steps in place to achieve them is key. Ready to get started? Head over to Amazon to pick up my book: Work Your Wealth. Together, we’ll go over the 9 steps you can take right now to start making smart money decisions and living the life you’ve always envisioned for yourself.